Join us on Saturday, September 9th for an educational event to teach children lessons that help keep them safe and healthy. The first 300 children registered will receive a t-shirt and bag full of safety swag! To register, complete the fields below and click register. 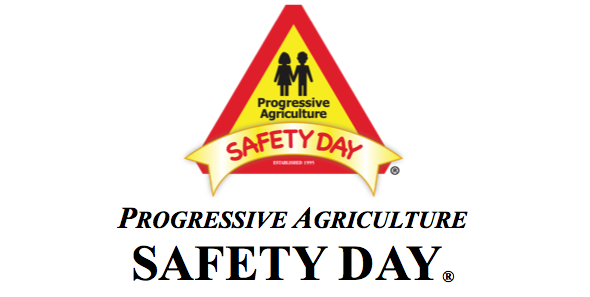 At Progressive Agriculture Safety Day, participants are divided into small groups that rotate between stations where local organizations will teach lessons facilitate learning, educational, age-appropriate and fun hands-on activities. 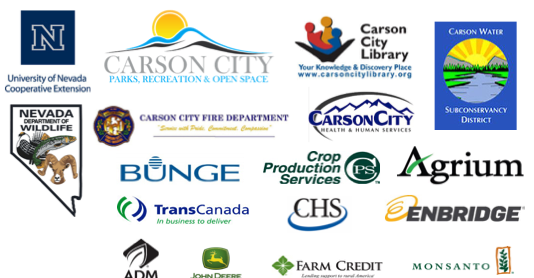 This is a free, community event geared towards children 5 and older. Children must be accompanied by a caregiver.